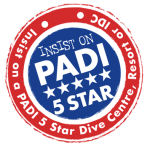 For all you certified divers out there we have some great Fun Diving Packages available. Our boat goes out twice a day and on each trip we do 2 dives. 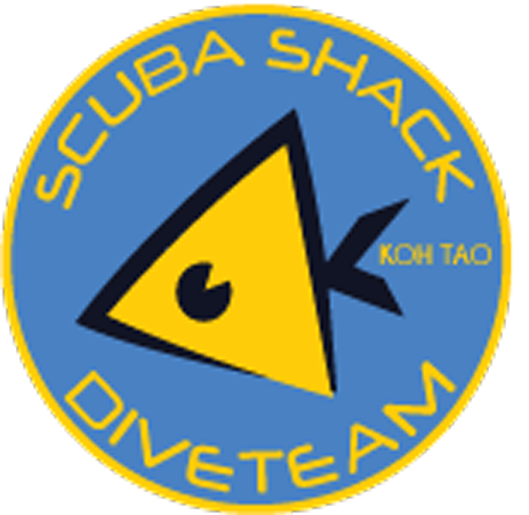 We have some beautiful dive sites all within an easy boat ride of Koh Tao to satisfy even the most experienced divers. Have a particular dive site in mind? We are always open to requests. Check out our Fun Diving page for prices on our dive packages. Basically the more you dive the cheaper it gets, so Contact Us now to book your dives. If it has been over a year since your last dive you will need to Re-Activate first. Check out our Re-Activate page to find out more. Before diving we will need to see your certification card and logbook. The dive sites we go to in the afternoon are always shallow sites so are great for snorkeling too. Not interested in diving? Or just fancy a leisurely afternoon out snorkeling? Then join our boat and snorkel 2 different sites. For only 450 Baht we include all equipment and refreshments on the boat. Koh Tao is a tiny island surrounded by beautiful coral reefs. Whether snorkeling or scuba diving there is some great marine life to be seen. You are likely to see Barracuda, Angel fish, Stingrays, Moray Eels and much more. Check out some of the things you will see in our Gallery. You can also see some more great pictures and learn more about Scuba Shack by following us Facebook and Instagram. Contact Us now for more information or to book your dive trip. We look forward to meeting you and showing you our incredible underwater world.